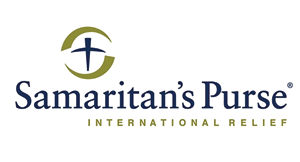 They are a ministry based in Ypsilanti with a focus on city transformation. They do that by partnering with organizations, businesses, and individuals in the community. Hope Clinic provides no-cost healthcare for those without insurance or who can only afford catastrophic care coverage. What makes Hope Clinic different is the love and support with which we surround our clients. Our programs provide care for the whole person. People come hurting and leave healed in body, spirit and soul. To be a haven where people find a community of healing, wellness and help through hope in Christ. Missionaries in Sri Lanka sharing the UNCONDITIONAL Love and Grace of our Creator! We would love to hear from you and to pray with you! Besides raising up leaders and starting Bible Colleges, they also minister healing and love to do village outreaches! We are planning more water wells as financing allows! God has called Andrew Wommack and his wife to teach the truth of the Gospel to the body of Christ with special emphasis on God’s unconditional love and the balance between grace and faith. They do that by teaching at conferences, in churches, on radio and television, by training others at Charis Bible College, and by developing ministry materials designed to help you in your relationship with the Lord. 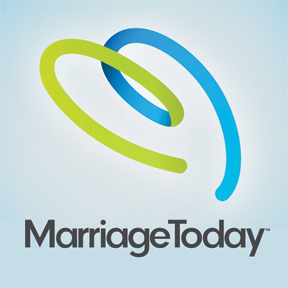 The Association of Related Ministries International (ARMI) is an extension of Andrew Wommack Ministries (AWM). ARMI is a unique partnership committed to providing resources to help like-minded ministers succeed in a spirit of excellence and to draw from the experience and expertise of both the AWM and Charis Bible College staff. 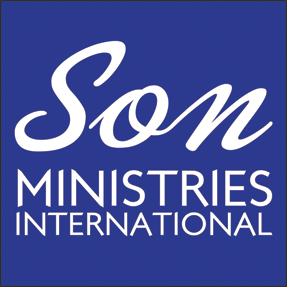 This minister’s association is unique because of its plan to provide pastors and licensed ministers with encouragement and support through continued education and training. 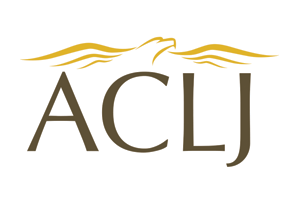 The American Center for Law & Justice is a politically conservative, Christian-based social activism and watchdog for corruption organization in the United States. 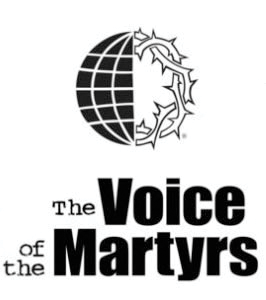 Oxygen is interchurch non-profit organization located in lower Michigan. Our vision for the above can best be accomplished by working together as individuals, churches, ministries and businesses. United in purpose, we can coordinate our efforts, unite our activities, pool our resources, limit our duplication of efforts, and maximize our effectiveness in the various communities. Our purpose is to promote the importance of the local neighborhood churches, ministries and businesses by working together in harmony. University Christian Fellowship is part of a larger organization that was founded in 1953 by the Assemblies of God to reach secular universities! Compelled by 2 Cor. 5:20, Chi Alpha Campus Ministries are on campuses all over the United States, and around the world.